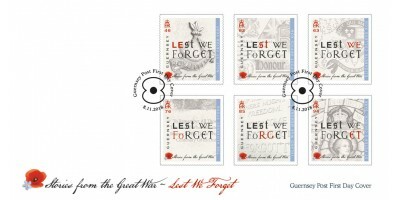 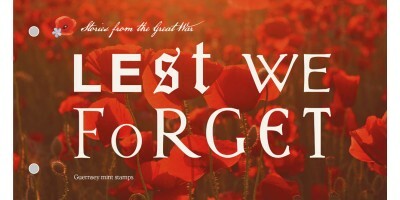 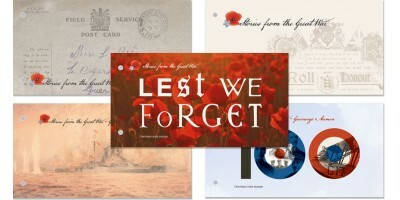 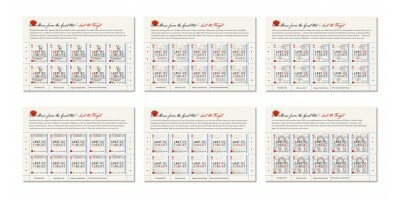 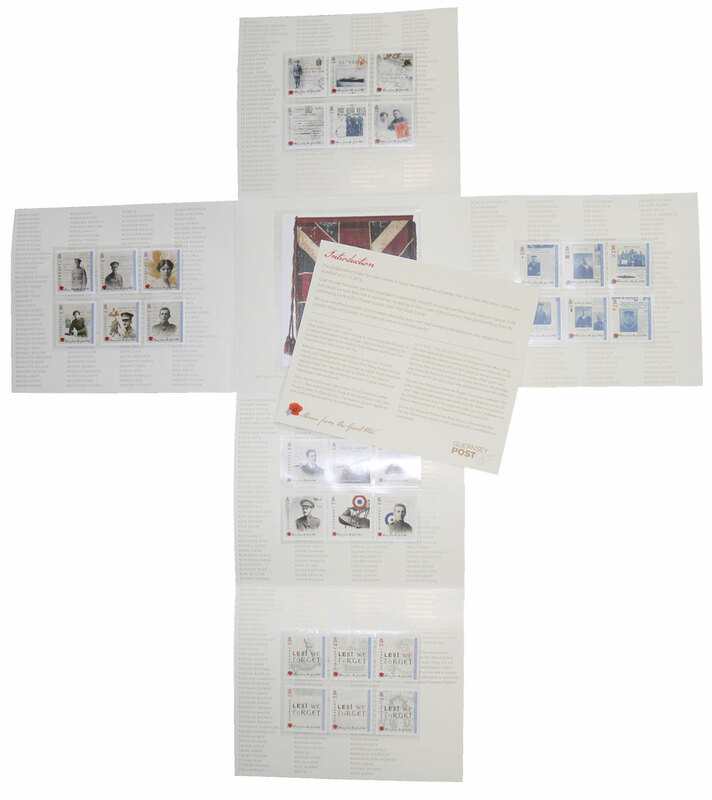 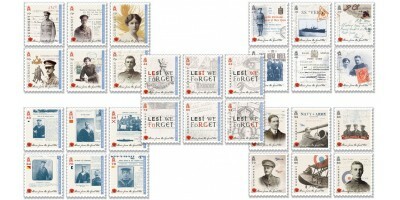 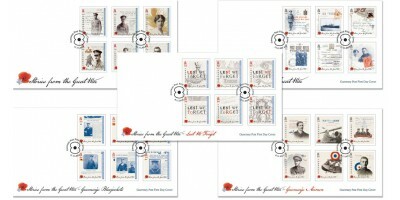 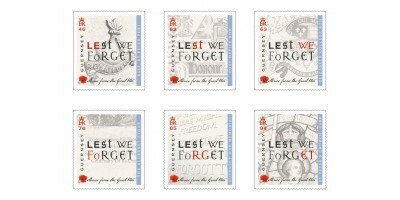 We are delighted to offer our Stories of the Great War limited edition folder. 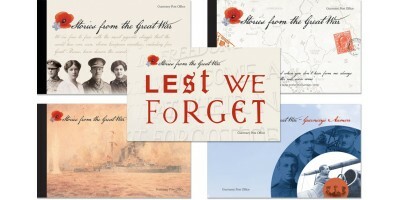 This folder contains the five issues of our Stories of the Great War series issued between 2014-2019, plus an additional printed miniature copy of the RGLI Colours and a summary card detailing the five issues. 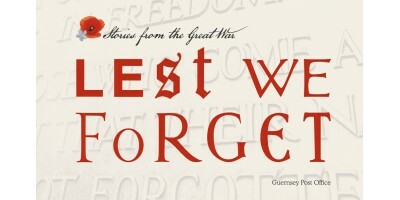 Once opened this folder resembles the shape of a cross and lists the names of the 1500 individuals who left Guernsey to fight in the WW1 campaign and sadly lost their lives whilst doing so. 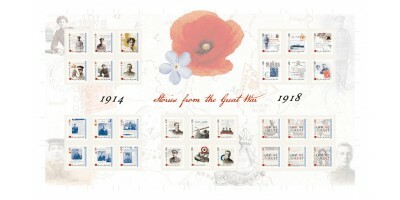 Only 1918 folders have been produced. 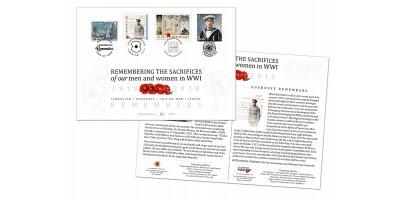 Please note this product is not available as a standing order item. 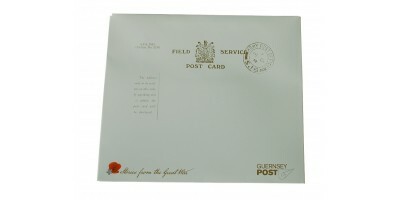 This folder is also available without the stamps for the price of £15.00, please see alternative product option.